Floral print accents are a classic spring home style, but this year’s spring trend dictate watercolour floral prints which can be more abstract and vary is scale. 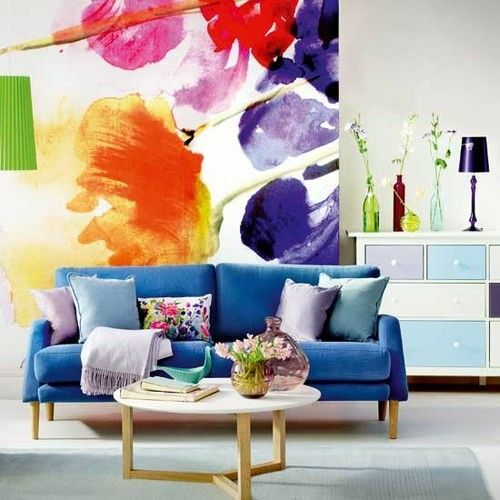 Whether in artwork or throw cushions, this bold print adds a punch of colour without being overly drabby as might be the case with the classical floral print. Add a watercolour floral throw pillow for instant vibrancy to your new house or condo, or perhaps a set of window treatments. 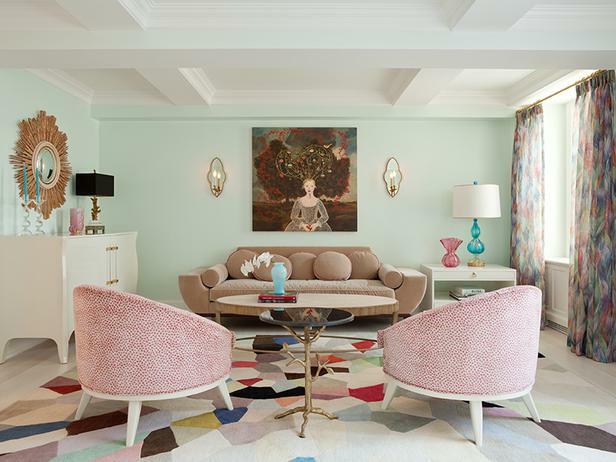 Romantic Pastels work great in bright and airy rooms so if you’ve got a south facing living or family room in your new house, introducing these soft colours to your home décor will work beautifuly. Alternatively if your condo features large floor to ceiling windows, romantic pastel colours for furniture and accent pieces will help to enlarge the space, helping to reflect more natural light throughout your condo. 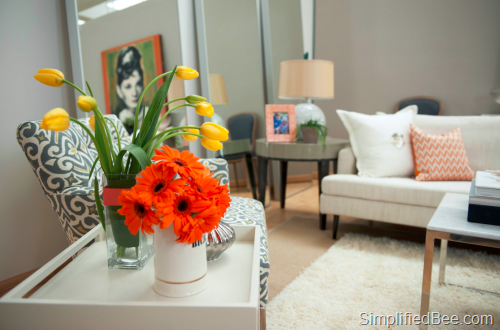 Fresh flowers are a simple way to create instant vibrancy to our new house or condo. To extend the life of your fresh flowers, purchase them before they’ve bloomed and change the water several times. If you have extra feed, be sure to add it to each fresh bowl of water. Don’t be afraid to use fresh flowers throughout your house or condo – seeing fresh flowers in unexpected places like the mudroom or bathroom can be a delightful reminder that spring is finally here! h2 style=”font-size: 16px;”>For more great decorating tips and ideas, be sure to visit the Mosaik Homes Facebook Page!